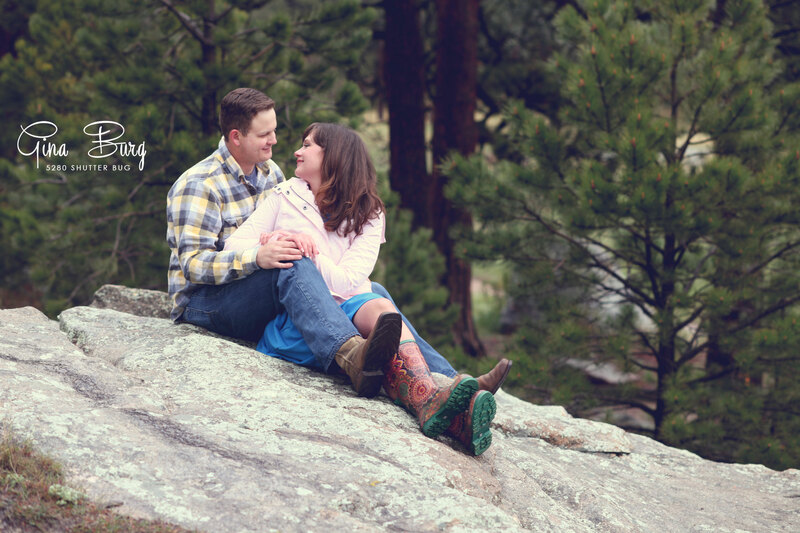 It had been raining cats and dogs in Colorado for weeks causing my session with Chris and Casey to be postponed several times. Finally, we decided to just go with it, rain or shine. 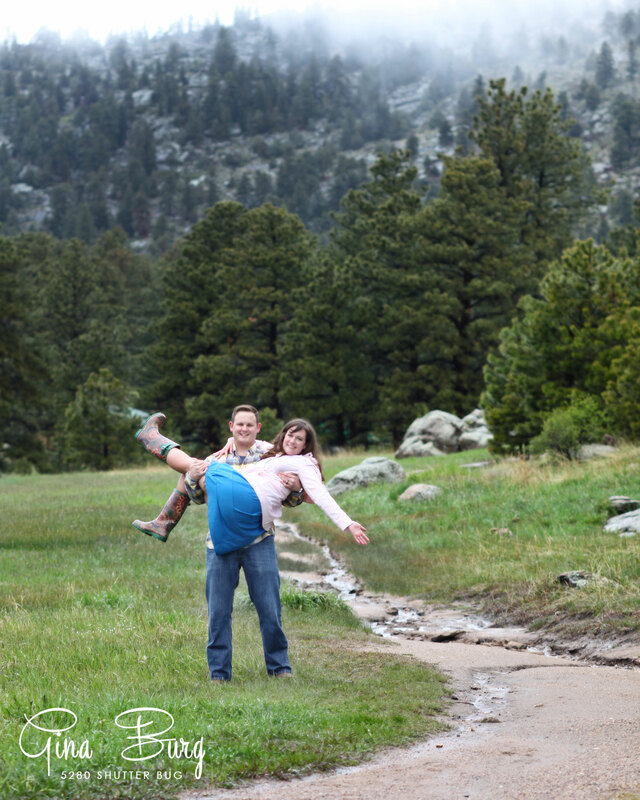 Lucky for us, right when we arrived for our session, the rain stopped – I couldn’t believe our luck! 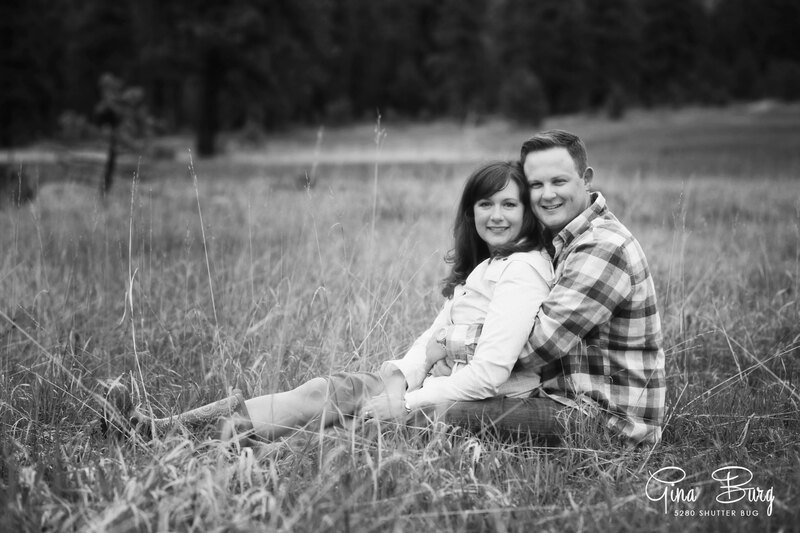 I use my engagement sessions to get to know a couple before shooting their wedding. I am able to find out about their personalities and sense of humor. On this day I found that Chris and Casey have a wicked sense of humor just like mine. 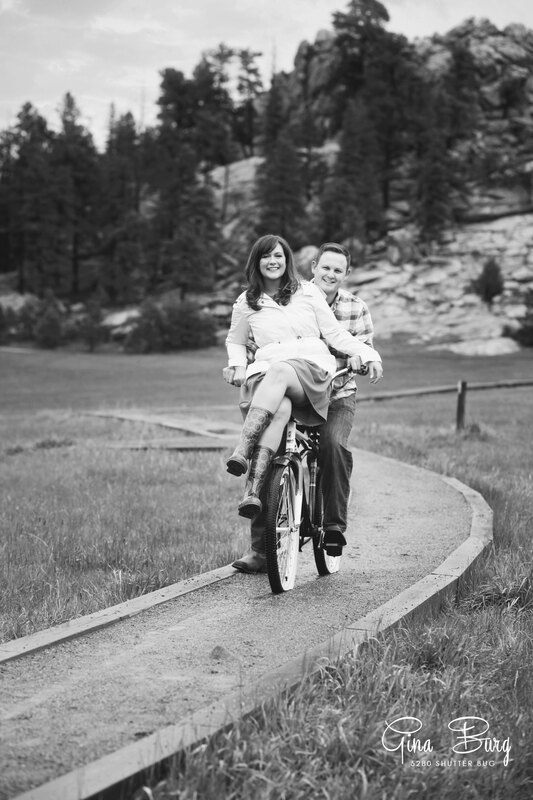 Shooting their wedding in a few short weeks is going to be a blast!